6Fabulous Pre-Fab explores pre-fabricated modular mid-rise residential projects in Washington DC. Why Pre-Fab? Modular construction is a pre-fabrication system in which modules of a building are constructed in a factory then shipped to the site and assembled on a foundation. This system has not yet been widely used in Washington, DC despite the cost, schedule, quality-control, and environmental benefits it offers and the successful use of the system in other major cities. We wanted to explore the reasons why. Process: The research phase compiled technical and cost information as well as applicable building codes. This research will be tested with a speculative design for a real site in Washington, DC: Four Points in Brookland, with the intention of introducing this technology in future projects. A visit to a factory in Pennsylvania was also made and bench-marking exercise of successful projects around the world. 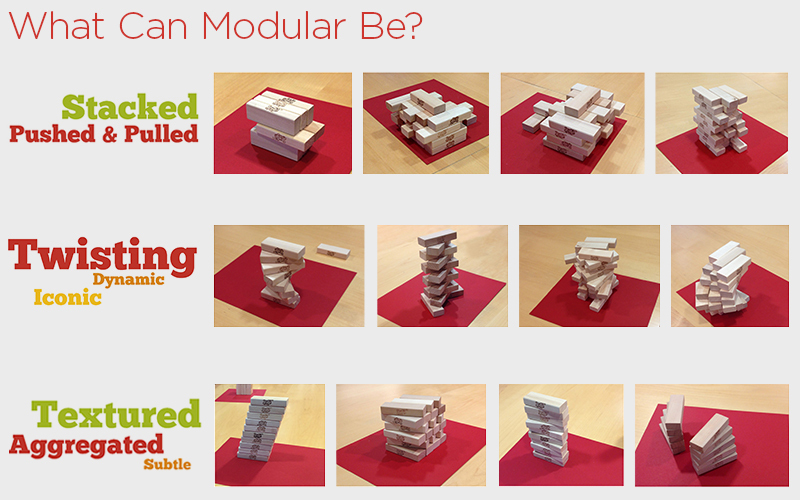 What We Found and Why it Matters: Does it make sense to use modular in Washington, DC? At the time of this writing, the answer is only under certain conditions. To take advantage of maximum cost saving in DC, this project must be a high-rise that would conventionally be built with cast-in-place concrete. The speculative project comparison undertaken through this project suggests that increasing modular’s presence in other nearby cities with strong unions, such as Baltimore, may be a better opportunity. What’s Next? : A major challenge in the Washington, DC, market is combatting the negative market perception of modular construction. This is a challenge that architects can help solve by showing clients the unique architectural opportunities and increased construction quality that modular allows. The use of well designed, high quality precedents is important, as is educating clients and the public about modular construction and its benefits. 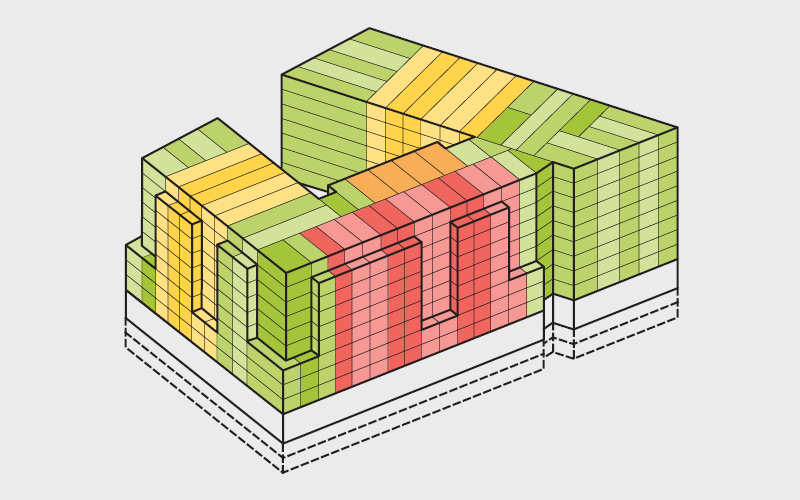 We will continue to explore the options for modular design in DC.